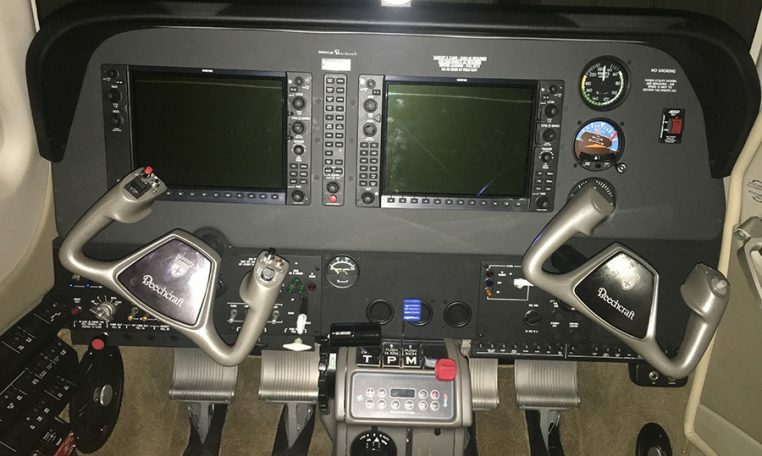 Very nice 2016 G36 Bonanza. 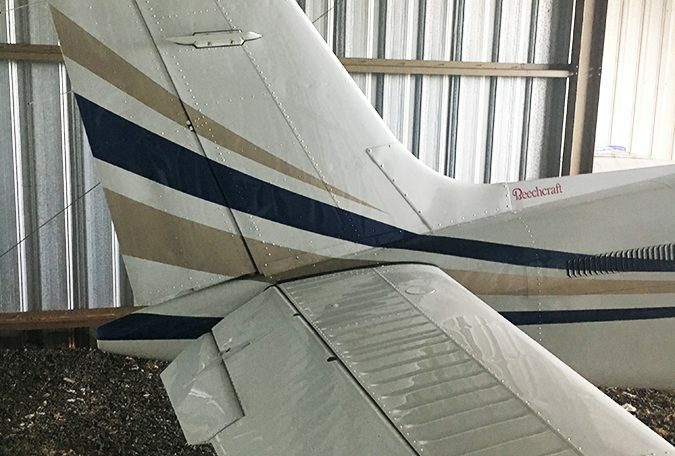 No damage history, very clean airframe. All logbooks available since new. Exterior of high gloss white with blue and gold detail. 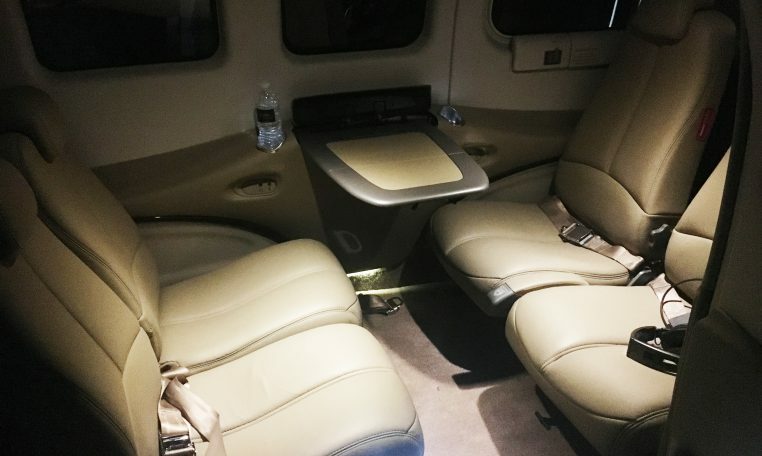 New interior by Cessna in 2016. 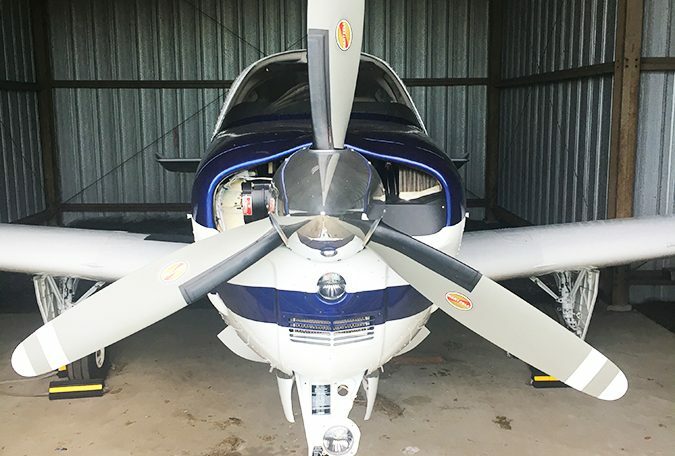 Don’t miss your chance to own this sharp aircraft. No damage, very clean airframe showing like new.